Like most budding witches in the 1990's I learned a lot about solitary practice from the works of Silver RavenWolf. One of the first spells that I tried was one that she had included in one of her books. 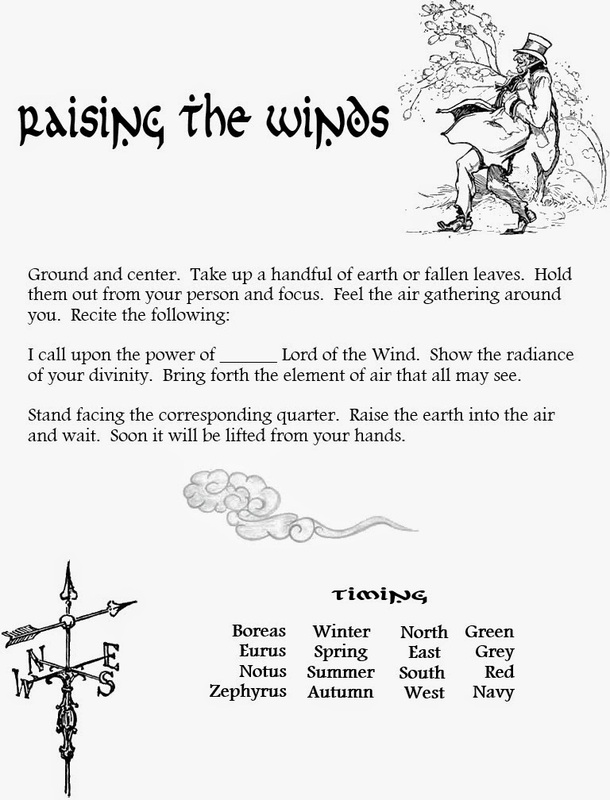 It was a spell to raise the winds. With air being the element that I have always identified with I was eager to try out this spell. And it worked every time I tried it.